Joshua Zeev is a man obsessed with solving the mystery of the berserker syndrome. Meet Harold Brown, a man who has exhibited berserker tendencies not seen since the Viking age. Together, the two have become close friends as Joshua has helped Harold through his childhood and into adulthood. Both men's lives are thrown into chaos when Harold's father, and Joshua's best friend, Richard commits suicide. Although Richard leaves behind a note insinuating it was an act of sacrifice and not depression, Joshua blames himself for not seeing the signs of Richard's distress. 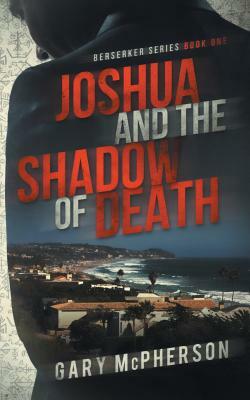 Journey with the two men through the shadow of death as they seek to uncover the truth about Richard's death. Guilt, grief, obsession, greed, love, and forgiveness await these men as they attempt to find the reasons behind Richard's suicide, and discover the path back into the light.